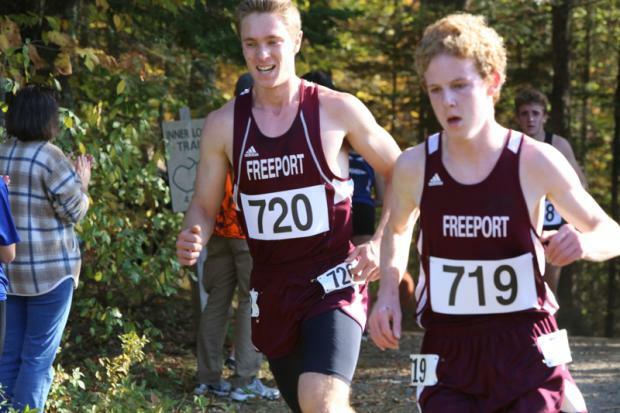 Martin Horne of Freeport (#719) is our pick for Male Freshman Runner of the Year for the 2017 season. Horne started the fall off by trying out for the soccer team before coming over to the cross country team in the preseason. It proved to be the right decision for Horne as he got better each week. Starting the season off with an 18:56 at NYA, he showed his ability with an outstanding 17:06.79 effort at the Southern Maine Classic where he finished 7th in freshman-sophomore race. Martin went on to place 8th in the freshman race at the Manchester Invitational over 2.1 miles. He then clocked a personal best 17:04 on his home course before running 18:23 at Twin Brook. In the postseason Horne started off clocking 17:53 on the tough St Joe's course finishing third in the WMC division 1 race. 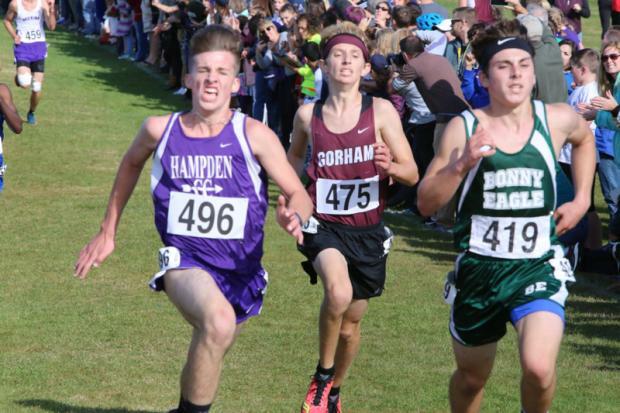 At the Southern Maine regional Horne ran to an outstanding 5th place finish as he clocked 17:27.92. He finished off his season with another great race at the Class B Championship to place 8th in a Twin Brook personal best of 17:22.99. 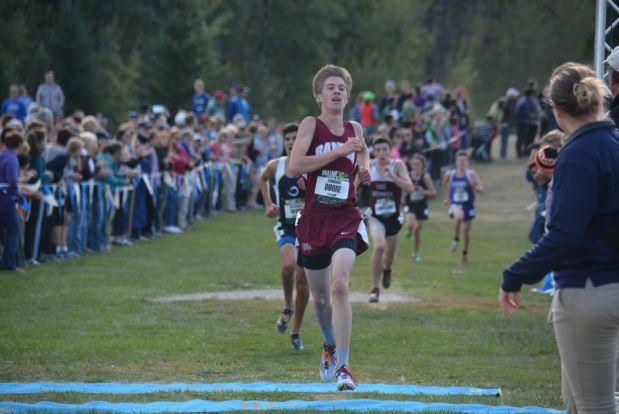 Connor Glowa (Hampden Academy) had an outstanding rookie campaign that saw him finish as the top freshman in the Class A state meet. Glowa began his freshman year with an 18:18 effort at Bangor. On his home course a week later he broke 18 for the first time with a 17:56 effort. At the Festival of Champions he finished 8th in the freshman race at 17:40. Glowa took his running to the next level in the postseason. At the KVAC Championship on the tough Cony course he finished 6th in the Class A race helping his team to the title. At the Northern Maine regional he ran a personal best 17:06.63 to place 5th. Glowa closed out his season with a strong 22nd place effort at the Class A meet with a solid 17:39 at Twinbrook. 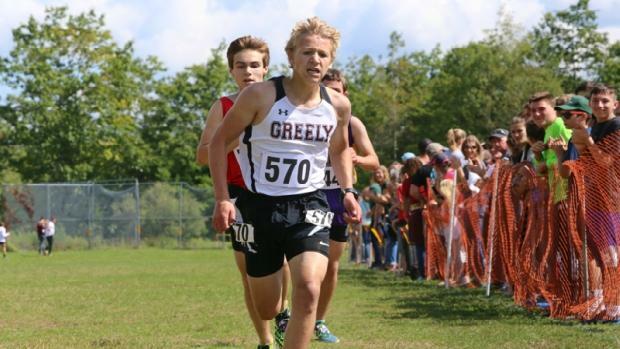 Sam Wilson (Greely) burst on to the running scene in a big way at the Southern Maine XC Classic as the rugged freshman finished 4th in the freshman-sophomore race running 17:02. That time was the fastest 5k for any freshman on the year. Wilson finished 20th in the Class A Southern Maine regional on his home course in a time of 17:51. He followed that up with a strong 31st place finish at the Class A state meet in a time of 17:50. 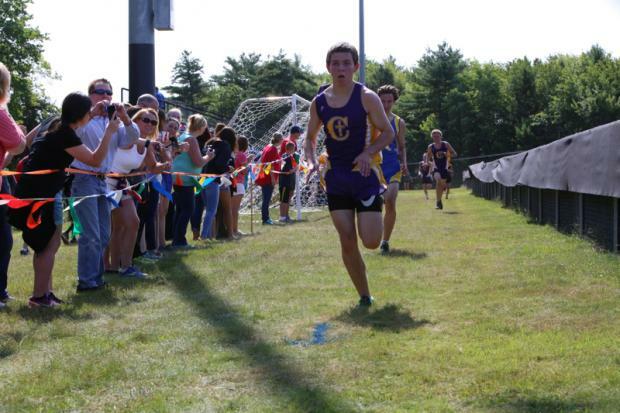 Gordon Doore (Bangor) opened his season with an 18:46.69 5k effort on his home course. Next up he won race #5 at Quabacook Relays. His fastest race of the season came in the freshman race at the Festival of Champions where he ran to a 5th place finish in a personal best 17:33.39. Doore followed up that effort with an eighth place effort at the Mt Blue Relays. In the postseason Gordon placed 11th in the LVAC Championship with am 18:41. At the Northern Maine regional he placed 15th just off his best time with a 17:35 performance. To close out his season Doore finished 39th in the Class A state meet running 18:00 at Twin Brook. Donald Mahoney (Cheverus) got his rookie campaign of to a strong start with a third place finish at the Lake Region Invitational. He followed that up with a second place effort in the freshman race at the SMAA relays. Mahoney continued his success with a personal best 17:03.85 effort in the freshman-sophomore race at the Southern Maine XC Classic, that time was the second fastest for all freshman this fall. At the Manchester Invitational he had a strong 33rd place performance in the small school race in a time of 18:04. Mahoney closed out his season at the Southern Maine regional with a 23rd place finish in a time of 17:56 on the tough Twinbrook course.